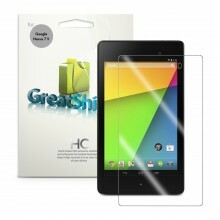 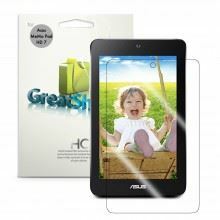 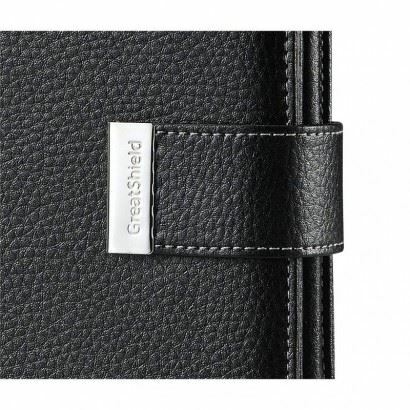 GreatShield 2!Go series is ready to accommodate aspiring novelist and storyteller as well as business person or student who are always on the go. 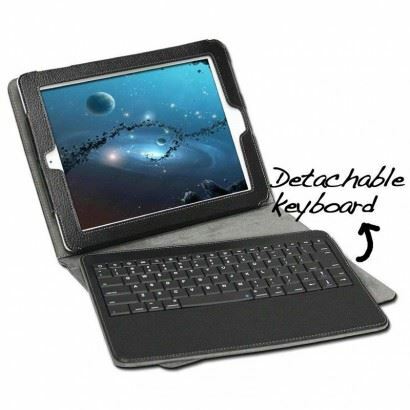 The GreatShield 2!Go Series Detachable Bluetooth Keyboard Leather Case is specially designed to protect your Apple iPad without the added bulk yet contoured to meet style, durability, and functionality. 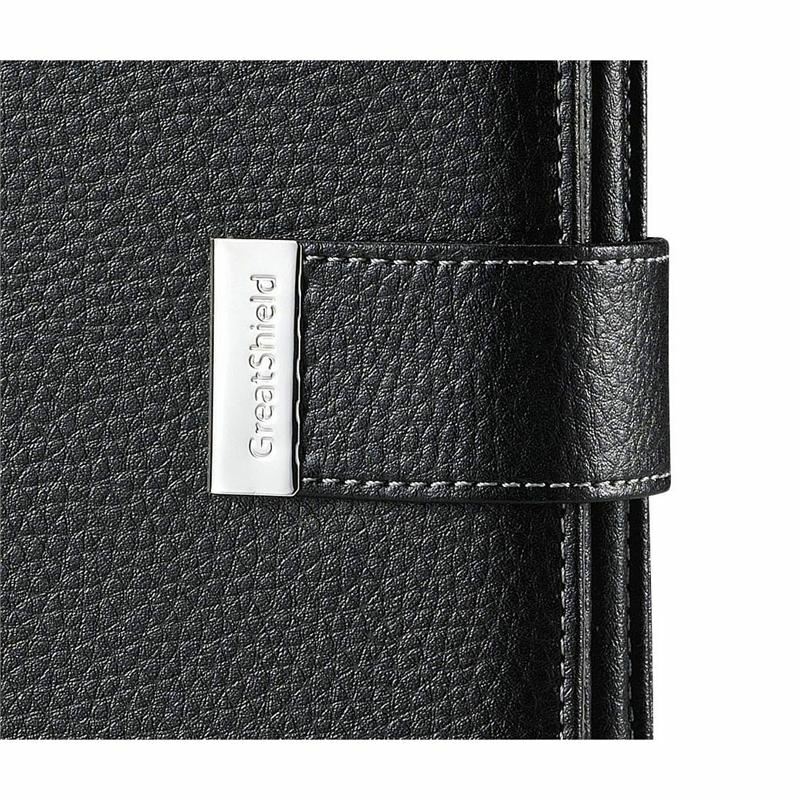 GreatShield 2!Go is designed with high quality polyurethane (PU) leather that will protect your Apple iPad from scratches, minor bumps, and dents. 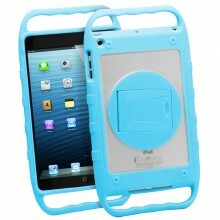 Your Apple iPad could easily slide into the form fitting case. 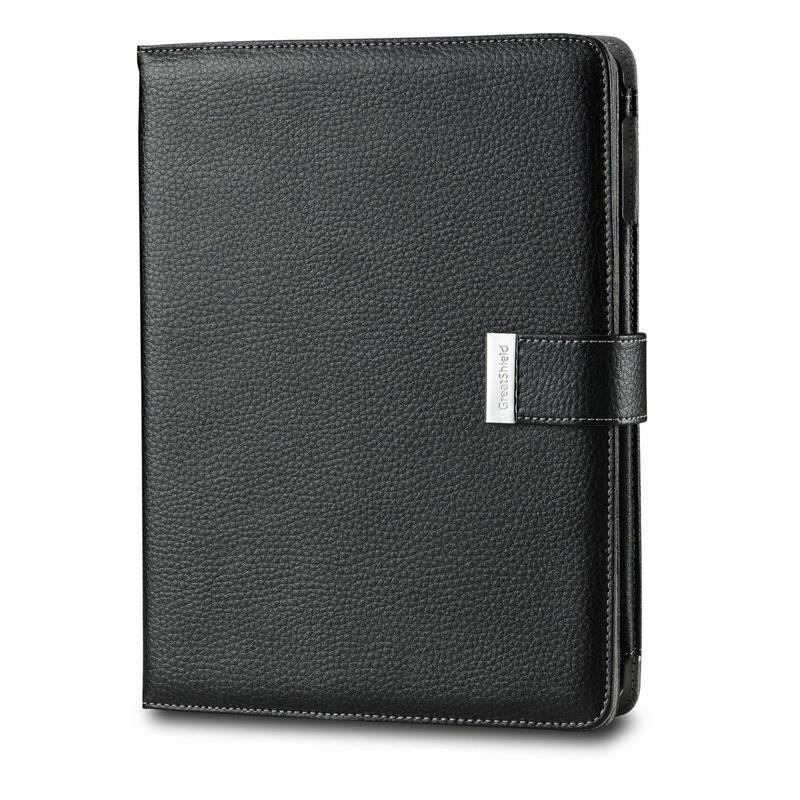 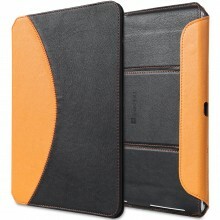 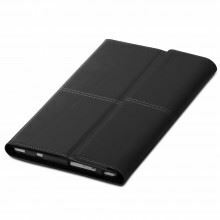 Soft fabric lining throughout the interior of leather case protects Apple iPad from scratches. 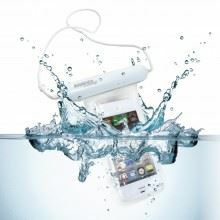 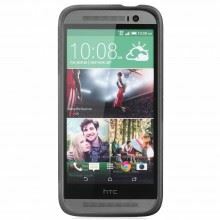 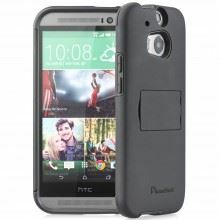 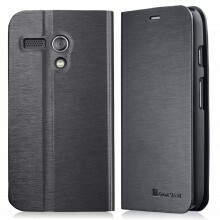 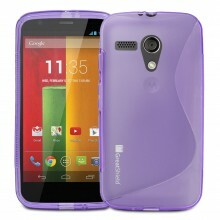 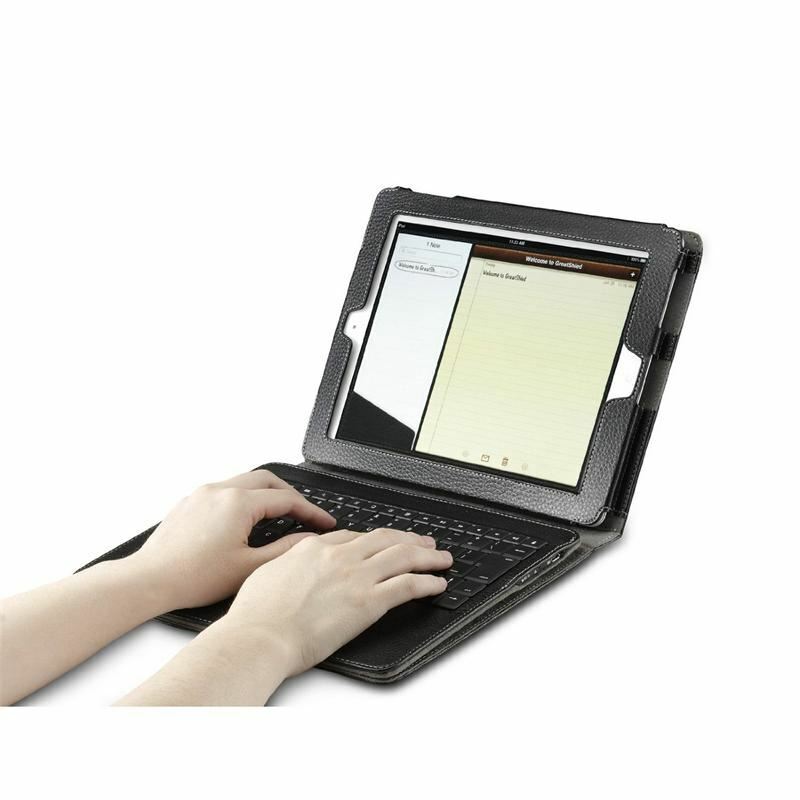 The case comes with an ultra-thin full-size QWERTY keyboard that provides true keyboard feel without the added weight. 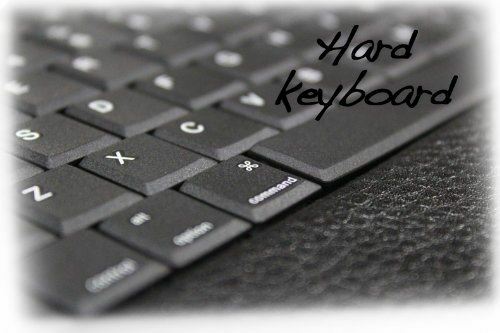 Designed with convenience in mind, sturdy magnets hold the keyboard in place and could be removed easily. You could work away from the Apple iPad in any comfortable position (up to 30 feet away from your device). 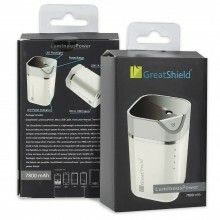 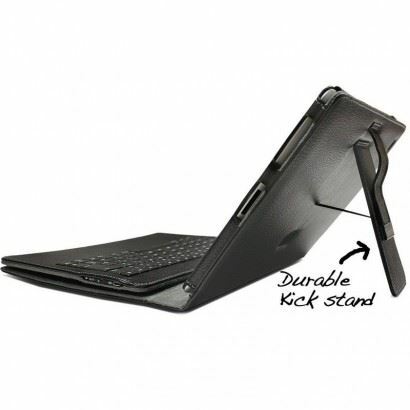 The GreatShield 2!Go Series Detachable Keyboard case comes with a built-in kickstand. 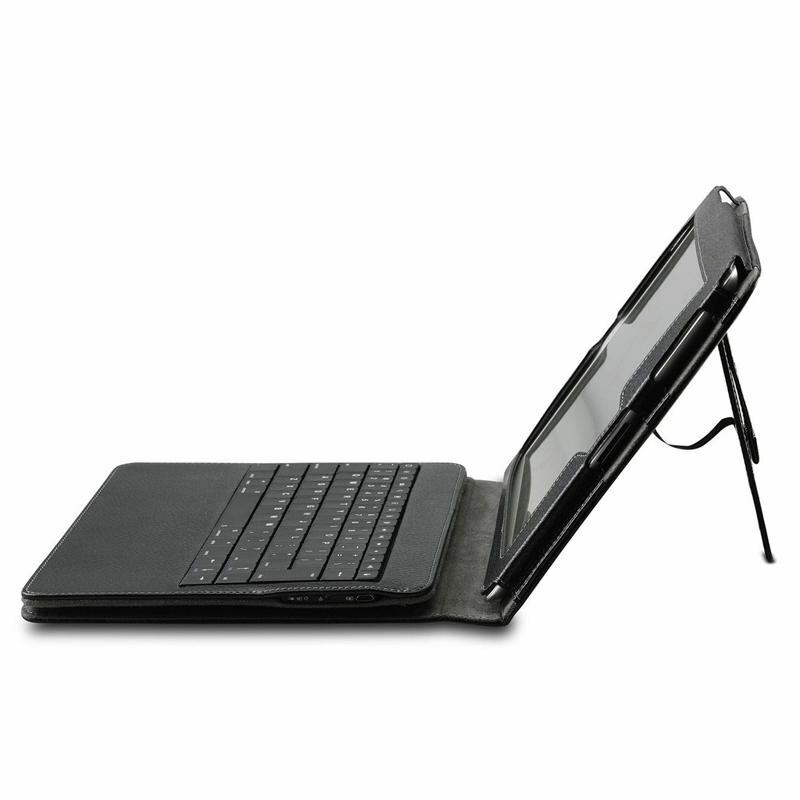 View your Apple iPad at a 45-degree angle conveniently without having to hold the tablet for easy viewing and typing.